Everything was looking good on the Tron 3 front a few months back, with reports that Tron: Legacy director Joseph Kosinski would be returning to The Grid, along with stars Garrett Hedlund and Olivia Wilde, with production rumoured to begin later this year. But according to a new report from the Hollywood Reporter it seems the second sequel to Disney’s 1982 cult classic is officially no more, with Disney deciding to no longer move forward with the movie. 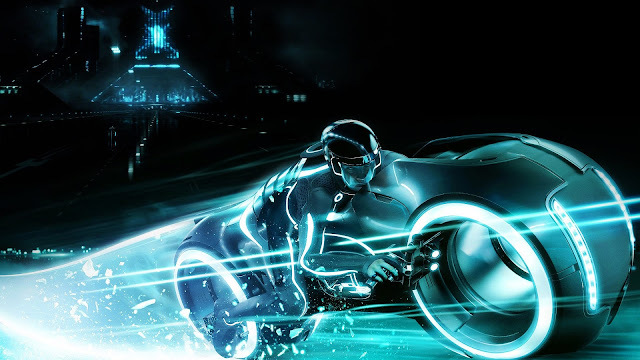 Although not officially greenlit, Disney had been developing the sequel since Tron: Legacy, and prep had already begun on Tron 3, with Vancouver eyed as a shooting location. Though not officially confirmed, it is likely the underperformance of Tomorrowland, which debuted in the U.S. with a disappointing $33 million opening weekend haul, may have soured Disney on live action adventures, with their current trend of remaking their classic cartoons, with likes of Maleficent and Cinderella, proving to be far more lucrative, and their slate for the next few years certainly points to this with, amongst others, live action versions of The Jungle Book, Winne the Pooh, and Mulan coming our way.